Target marketing (also known as database marketing) is the process of segmenting customers by various criteria and connecting with them through meaningful communications. Target marketing is tremendously important in the highly competitive world of business today. If you want to truly compete, you need to have an efficient tool to help. Effective target marketing can help you acquire more customers, secure more sales, realize more profit and increase customer retention and customer loyalty. 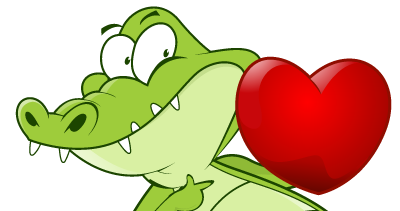 Loyalty Gator isn’t just a loyalty program. We help you build your customer database the way you need it to be built. Our program allows you to collect and organize essential data about your customers. Then you can segment the data however you wish and connect with customers via relevant and targeted communications. …and almost any other metric that you wish to include. See how we can help facilitate communications with email marketing. Contact us today!